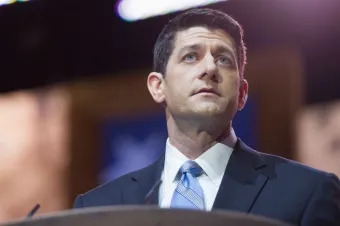 Washington D.C., Apr 11, 2018 / 09:48 am (CNA/EWTN News).- Speaker of the House Paul Ryan (R-WI) will not run for reelection this November, he announced on Wednesday. Ryan’s departure confirms rumors that began swirling in mid-December 2017. He will retire in January, at the conclusion of his term. Ryan, who is a Catholic, was first elected to Congress in 1998, and became the speaker of the house in October of 2015. He has become known for his conservative views and was Mitt Romney’s running mate in the 2012 presidential election. In his speech announcing his retirement, Ryan cited his three teenage children as one of the main reasons why he would be leaving Congress. His eldest daughter is 16 years old, he said, the same age he was when his father passed away. “What I realize is, if I am here for one more term, my kids will only have known me as a weekend dad,” he said. Regardless, Ryan insisted that he has “no regrets” from his tenure in Congress, and that he put all of his being into his work. He insisted that the current political climate did not influence his decision to retire from Congress. Ryan has talked about his Catholic faith numerous times during his two decades in Congress. He spoke at this year’s March for Life in Washington, D.C. and has spoken out in favor of religious freedom and pro-life legislation. Ryan did not announce what his plans are once he leaves Congress. Sacramento, Calif., May 2, 2018 / 04:08 pm (CNA/EWTN News).- The leading cause of death for Americans under the age of 50 is not car accidents or cancer, but drug overdoses. Washington D.C., May 21, 2018 / 04:11 pm (CNA/EWTN News).- The question of how the U.S. Church can better reach young adults who are not actively engaged in their faith was at the heart of a three-day conference in Washington, D.C. last week. Why is everybody afraid of the NRA? Seems to me that restrictions of AR15 assault rifles would be a start, but the NRA says NO! The same NRA it appears that its’ executives swarmed to Russia for the express purpose of collusion on behalf of Trump. The NRA has a lock on the 2nd Amendment in that they consider it greater that human life. I have never seen Wayne LaPierre or any head of the NRA visit the funeral of the victims of gun violence. Nonsense. You know nothing about the NRA. Its origin, training programs for many police departments as well as individuals and all the rest. 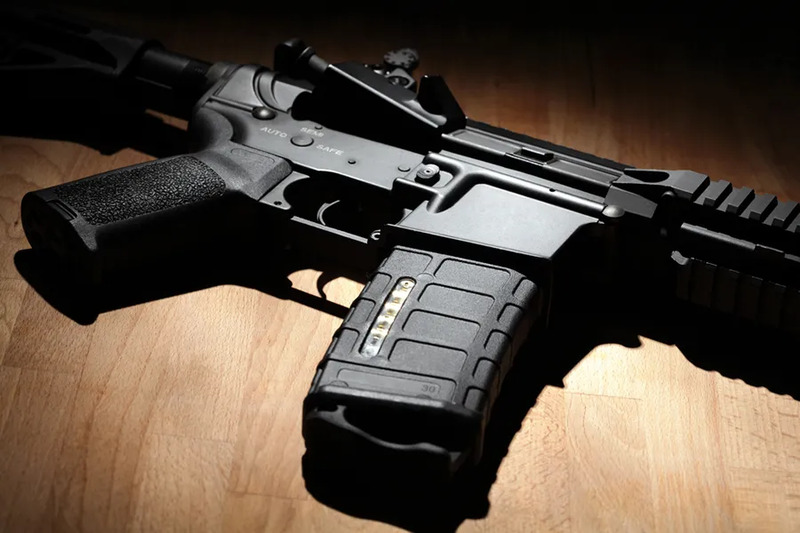 The AR15 is a rifle and is underrepresented in all shootings – mass and individual criminal acts. It is semiautomatic as many rifles are and the ammunition it uses is less powerful than many rifles…one reason it is not used for the hunting of larger game. The methodology of this report is flawed and political, starting with including suicides. I recal reading that almost all of the mass shootings were done in “gun free” zones. I’ve just been reading Philip Lawler’s The Smoke of Satan, and he mentions that in the past fifty years or so suicide rates have gone skyrocketing up; at about the same time as the sexual revolution and the destruction of the family started. Perhaps we should be focusing more on strengthening families and less on tallying how people whose lives are so shattered that they commit suicide do so.